What do you do when you have to be gone all weekend but want to make sure your family is well fed? You do make ahead meals, that’s what. 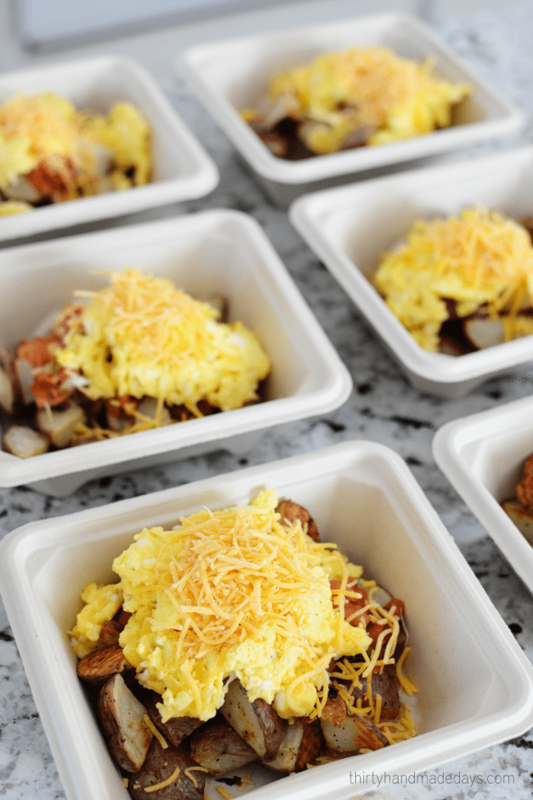 We had several places to be for the long weekend and I made hearty Breakfast Bowls along with packing lunch boxes full of healthy snacks. They not only tasted great, but were healthier than eating out, and less expensive. Winning all around! 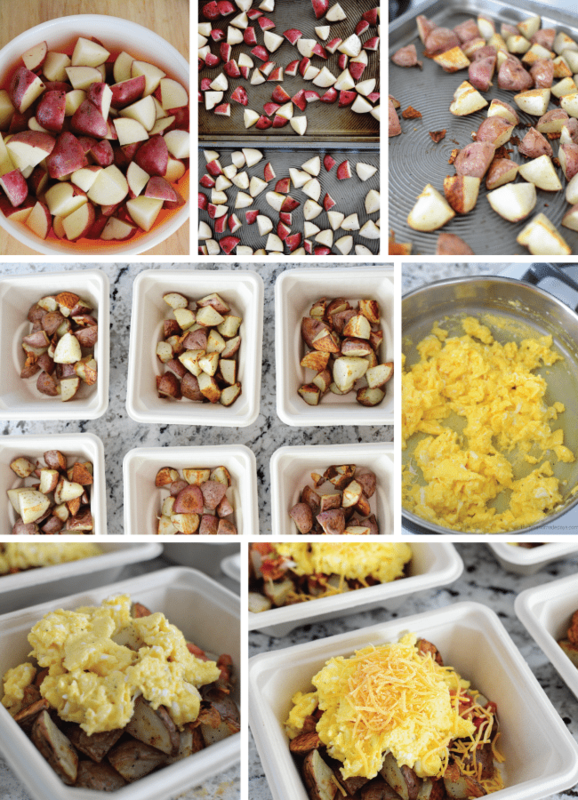 Want to put these delicious breakfast bowls together for you and your family? It’s super simple. I’ll show you how! Preheat the oven to 400 degrees. Wash and chop 3 lbs. of red potatoes into about 1 inch cubes. Place in a bowl and add 1 TBSP of olive oil, toss until covered. Cook for 45 minutes or until golden brown, stirring the potatoes at about the half mark. I set a timer for 20 minutes, stir and then reset it. Mmmmmmmmm… these are my favorite things ever. 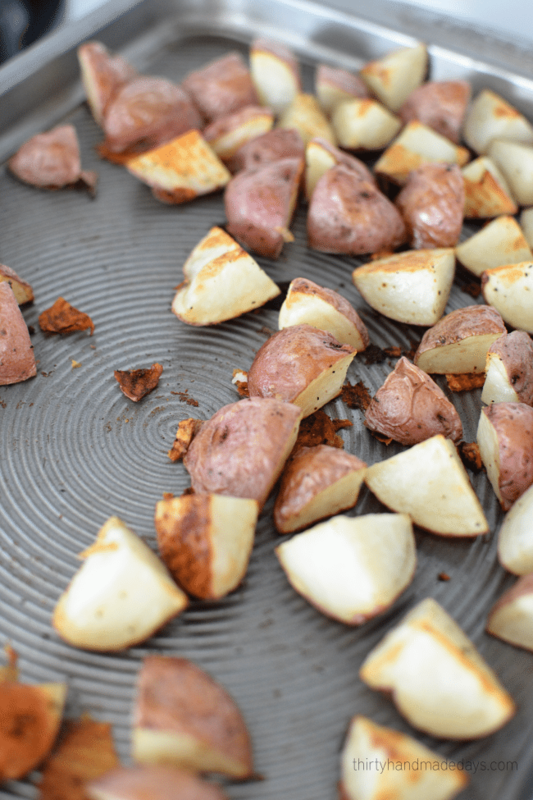 I had someone at a fitness camp tell me that potatoes get a bad rap and it made my life! Best news ever. Ok so you have the first part done. 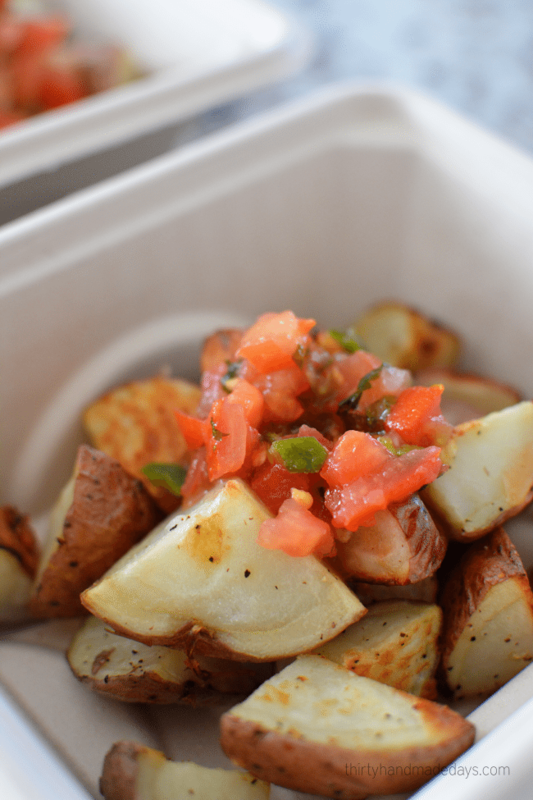 You’ll add the potatoes to a container. 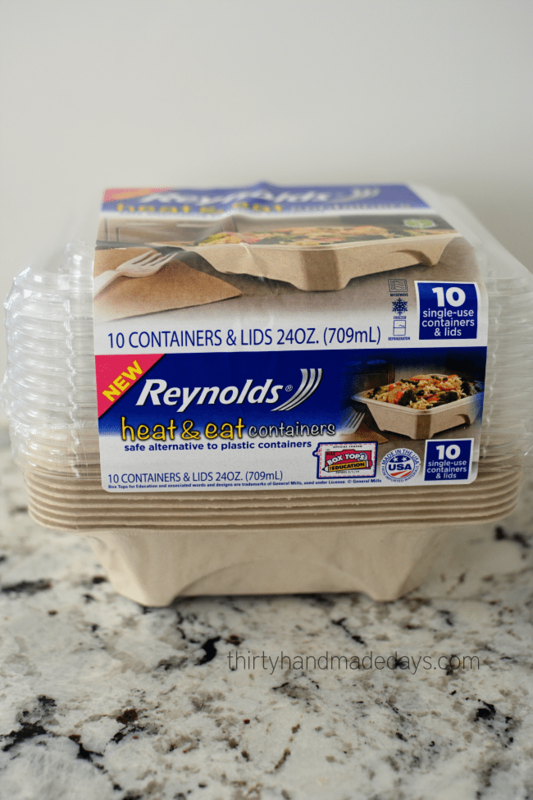 I used these Reynolds™ heat & eat containers. 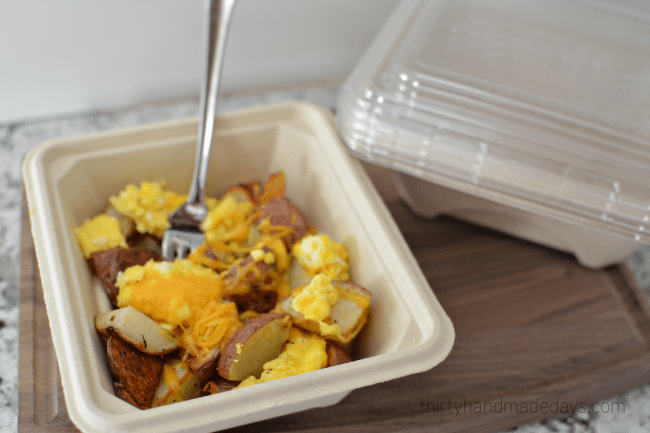 They were perfect for our weekend events because they are a one-time use – you put everything in, can heat it up later (for work or whatever) and then recycle when you are done. So then we aren’t stuck lugging everything back with us. They are also lightweight, stain and odor resistant plus inexpensive. Dreamy right? I made two versions of these breakfast bowls – half with salsa for a little extra flavor and half without. Customize them for your family members. I prefer without but I knew my husband would want the salsa. Next you’ll scramble your eggs. Pretty straight forward. 9 eggs plus some water to fluff them up. Mix in a bowl and then add to a hot pan. I sprayed my pan with olive oil spray first so they wouldn’t stick. The biggest thing in this step is to not overcook them. Since you will be reheating the eggs at some point, you want to make sure that they are just slightly underdone. They should be moist when you take them off the stove. Sprinkle with pepper to taste. 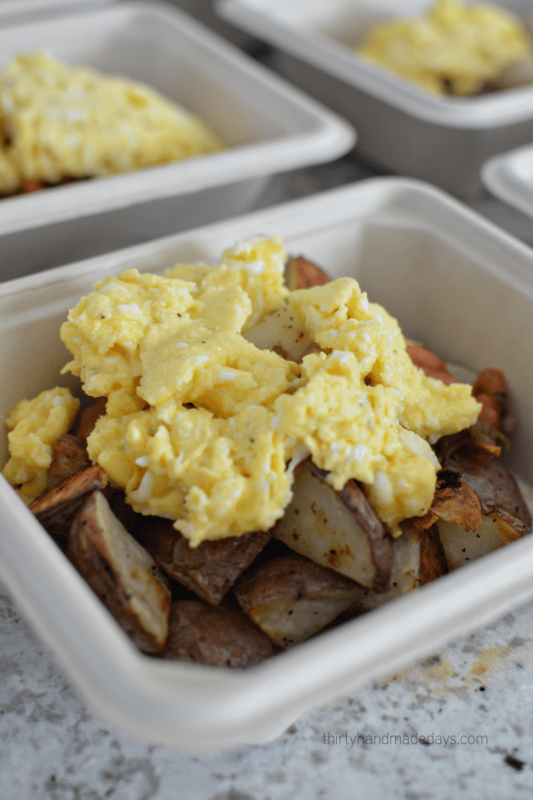 Add your eggs to the potatoes. And ta-da! 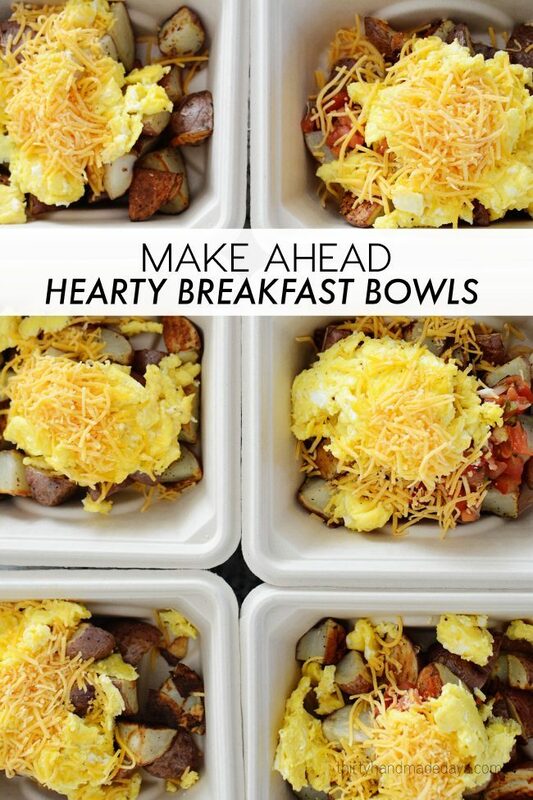 You have breakfast bowls for the week. It takes just a little bit of prep work and then you are set. 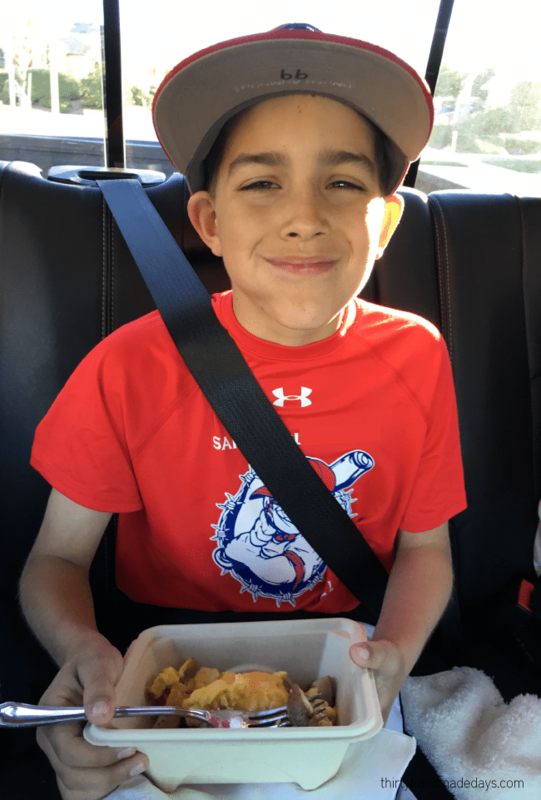 It was the perfect thing to take on the road and make sure that my baseball player ate well. He was ready to go for his game and I was happy that I made everything ahead. Using the heat & eat containers made the whole thing a cinch. I wasn’t worried about it breaking and Drew liked that it wasn’t heavy. We’ll definitely be using them in the future for leftovers for lunch at work for Josh and on road trips. Plus they are SO good! 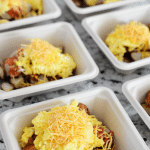 These Hearty Make Ahead Breakfast Bowls not only taste great, but are healthier than eating out and less expensive. Winning all around! 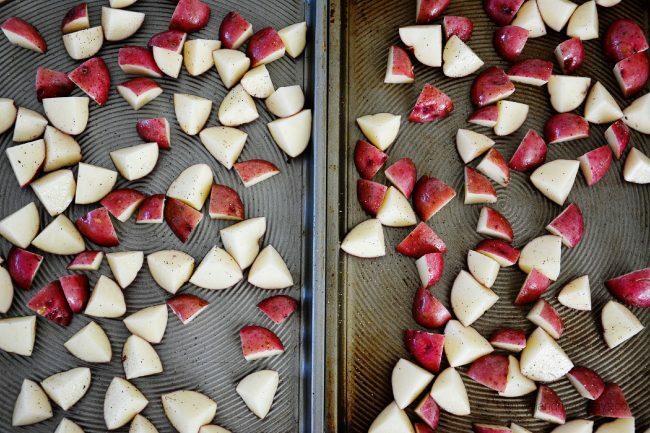 Cut red potatoes into 1 inch cubes. Put in a bowl, add 1 tbsp olive oil and mix to cover well. Bake for 45 mins or until golden brown, stirring once. 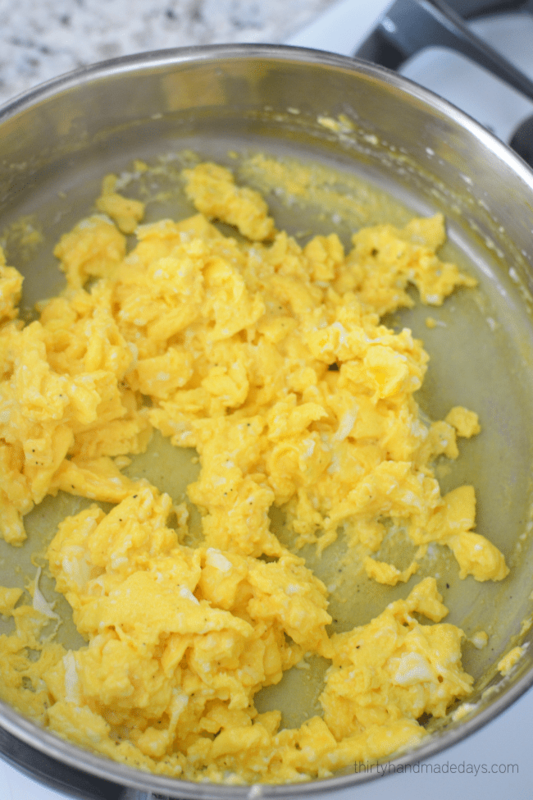 Make scrambled eggs - whisk 9 eggs and add to pan with olive oil spray. Sprinkle with pepper to taste. Add potatoes, eggs, salsa if desired and cheese over 6 bowls. Reheat at 30-45 seconds in the microwave. Any suggestions if you don’t have a microwave? Can’t wait to try these. I buy the frozen ones for my mom. I am sure a lot better for her too. Like the fact they stay in the frig. I feel so stupid of never trying this. Thanks for educating me. I love the recipe! Thanks. I am a bit surprised that people are still heating food in plastics though. These can also be frozen, refrigerated, and reheated in pyrex glass, short wide mouth jars, or just regular bowls. No need to buy anything plastic = no need to absorb anything plastic. These are GREAT! 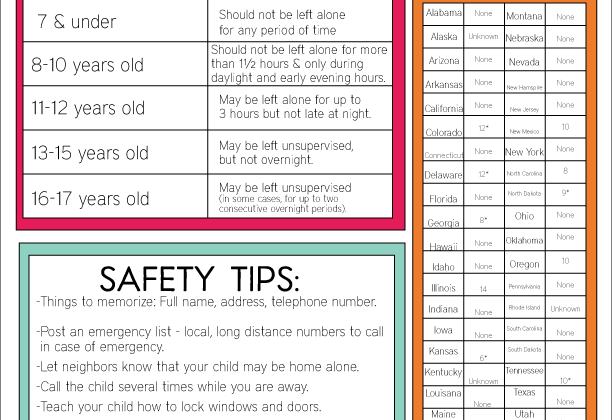 Totally making them for my kids – thank you! 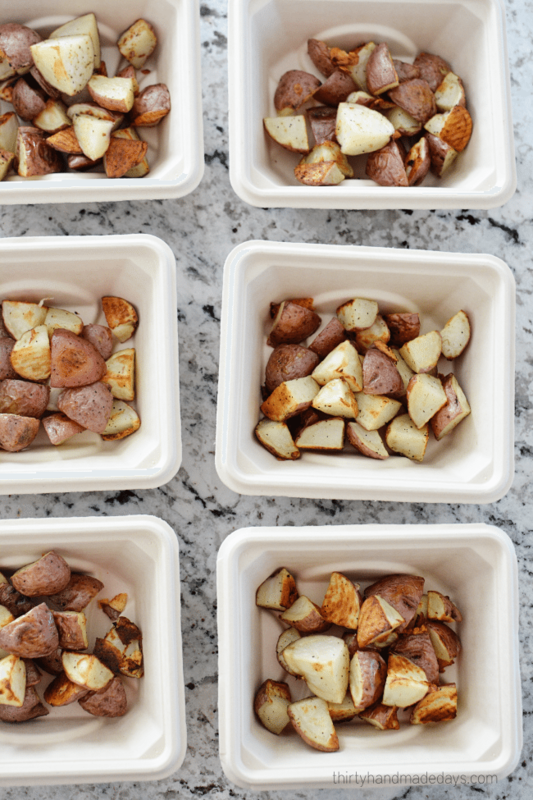 Pinning this recipe for later… Looks so good and I love how convenient these bowls are! 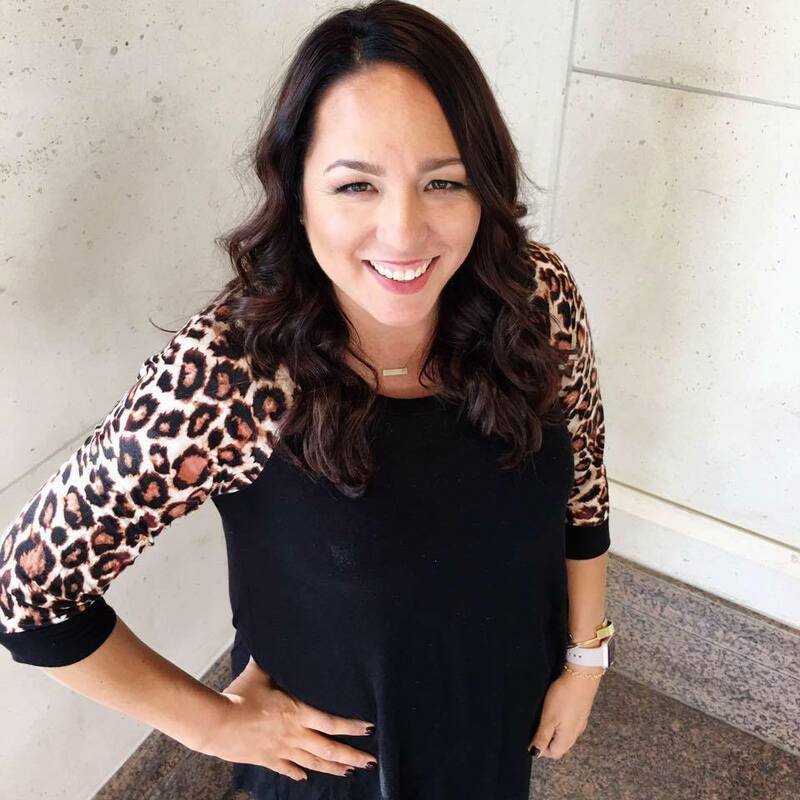 Thanks Desiree! They are so good and I love the bowls! 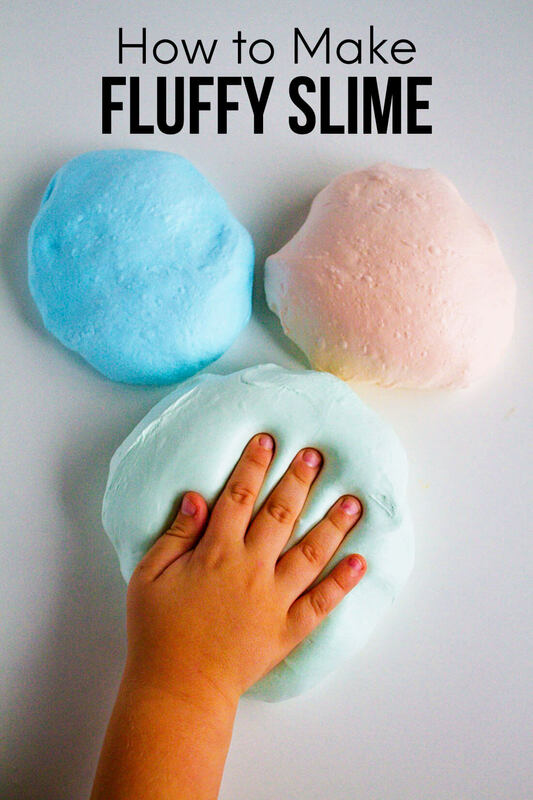 Such a fun idea and will make the mornings so much easier! I’m assuming this make ahead freezeable as well?